A thing is not necessarily A or not-A. It may be outside the universe of discourse wherein A and not-A exist. It is absurd to say of Virtue either that it is green or not-green; for Virtue has nothing to do with colour. 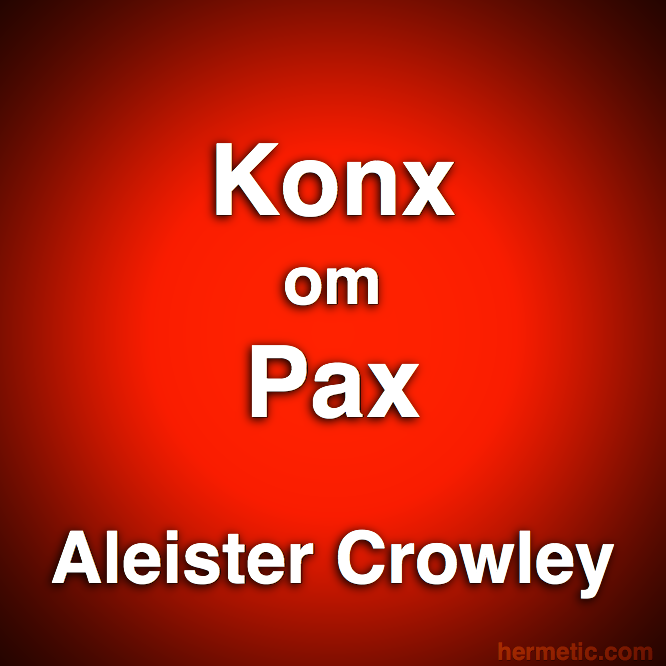 It is one of the most suggestive definitions of KONX—the LVX of the Bretheren of the Rosy Cross—that is transcends all the possible pairs of opposites. Nor does this sound nonsensical to those who are acquainted with That LVX. But to those who do not, it must (I fear) remain as obscure and ridiculous as spherical trigonometry to the inhabitants of Flatland. Thus, one learns that marriage is right and adultery wrong. One thinks, and finds the beauty of the latter, the sordidity of the former; perhaps ending, with a little wit, in defending marriage because the delights of adultery are impossible without it. This attitude is good enough, indeed, while one is talking to the grovellers; but what educates the clergy (since miracles still happen) is a truism to an actress. We must go further, and perceive both sides of the question; then will open to us that world in which there is neither marrying nor giving in marriage, of which the great enemy of his age’s morality has so eloquently spoken. On thine own formula he is but a demon dog-faces, or God. Destroy him, or be he: that is enough; there is no more to say. Dear children of earth, long have you dwelt in darkness; quit the night and seek the day! Seek not to imitate the language of the wise; ‘tis easy. 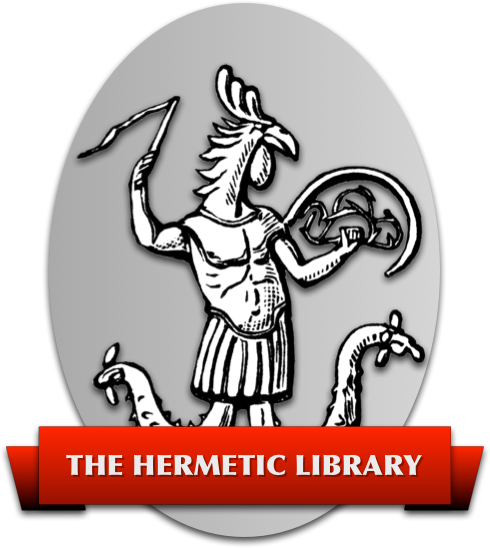 There is no royal road to illumination; that which I say in Light is true to the children of Light; to them of darkness is a confusion and a snare.